HUAWEI Enumerator Device is a USB Universal Serial Bus hardware device. This driver was developed by HUAWEI Technologies CO.,LTD. The hardware id of this driver is USB/VID_12D1&PID_144E&MI_02; this string has to match your hardware. 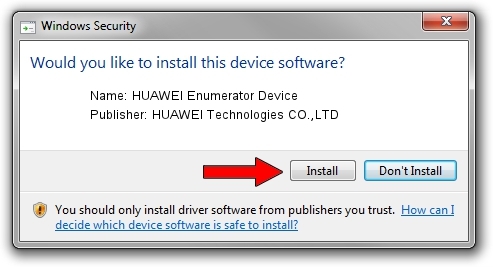 Download the setup file for HUAWEI Technologies CO.,LTD HUAWEI Enumerator Device driver from the location below. 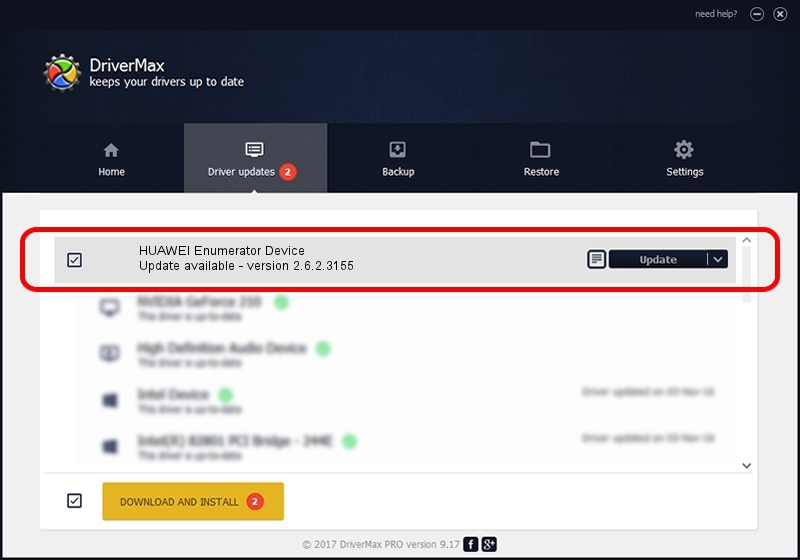 This is the download link for the driver version 2.6.2.3155 released on 2014-07-23. This driver was rated with an average of 4.4 stars by 69443 users.